Are you carrying a bag that makes you look like a guy from the 1980s? Let’s face it; men are more dapper now than ever before. So, why stay behind in the race? Remember, onlookers judge a man by what he wears and carry with him from head to toe. 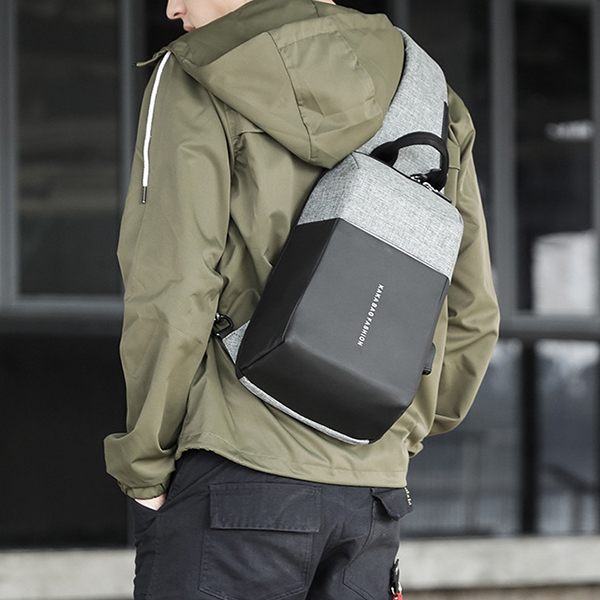 Since most men need bags to house their laptop, documents, gym clothes, music players, and other stuff, why not carry something that can juice up one’s personality? So, if you are ready to ditch your old bags, let’s introduce you to some stylish bags that can do a world of good to your personality. 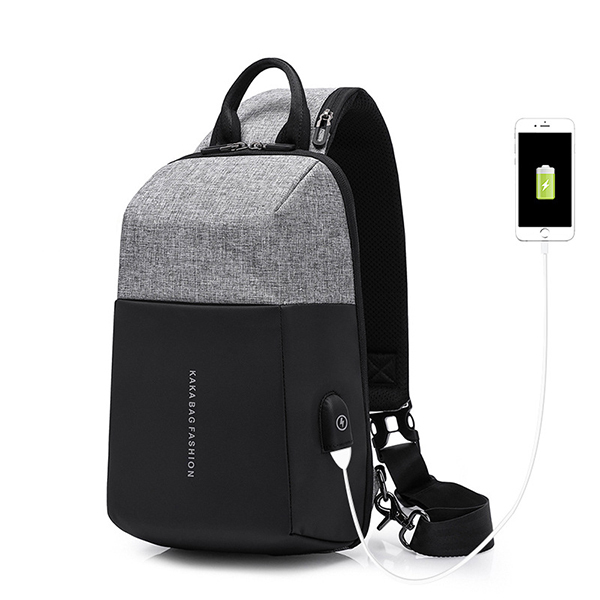 With high-storage capacity, Anti-theft pocket, inbuilt USB port, and much more, this KAKA backpack can give you the best bang for your backpack bucks. 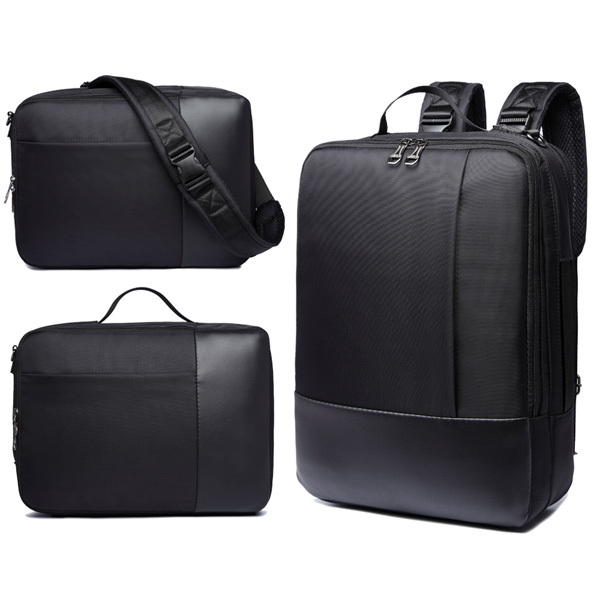 Despite being a sleek, stylish, and compact bag, it can easily fit a 9.7-inch iPad along with other accessories such as your cell phone, camera, charger, wallet, papers, etc. Better yet, it’s made from breathable PVC material, and it has enclosed zipper at necessary storage spaces. Furthermore, it also has a dedicated eyeglass handle space to hang your eyeglasses. Overall, the KAKA backpack is definitely a winner bag. Available in 3 attractive colors, this laptop handbag has quality written all over it. It’s stylish, waterproof, and budget-friendly too. Moreover, it features a detachable shoulder strap, which allows one to carry the bag as a backpack, handbag, or crossbody-style bag. It also features many interior compartments for storage of phones, pens, and documents. To top it all, the smart design of the bag puts less pressure on your spine than usual. On the whole, this is a highly functional and stylish bag that every man should own. 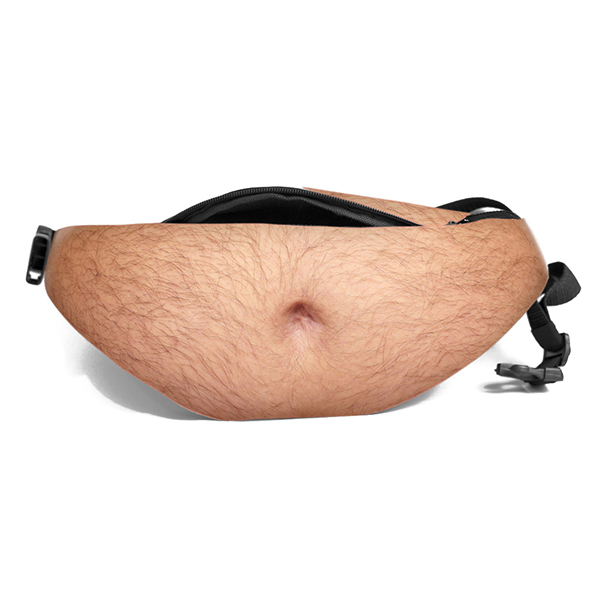 If you need something that’s fun and stylish, don’t miss out on the Belly Fanny Pack bag that has been a great hit among men in today’s age and time. For those who don’t know, this bag for men is made from a blend of PU and Polyester. It’s 100% waterproof, and it has the capacity to house a 500ml beer bottle, wallet, headphone cord, and a phone. Moreover, this bag is a definite head-turner. It actually has the looks of a real fat belly. It brings an instant smile on most faces. Nobody deserves a boring life and a boring bag. So, juice up your life and personality by bringing home one of these stylish bags. After all, there is no better way to beef up one’s personality without throwing an arm and a leg. These bags are not only flashy but highly functional as well. So, you can’t really go wrong with these choices.